50 years ago, the city of Dallas was forever changed by a major tragedy…the assassination of President John F. Kennedy. 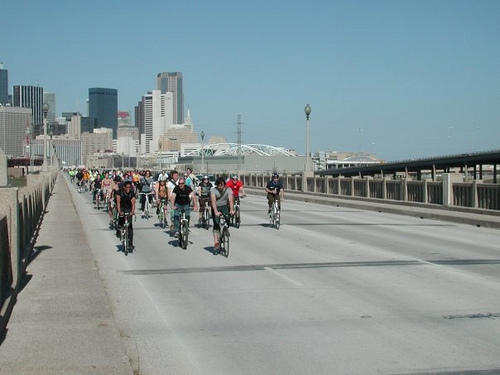 To honor this date in history, BFOC is bringing back the Tracing the Footsteps of Lee Harvey Oswald history tour bicycle ride on Saturday, November 23rd, at 1:30 PM starting at Dealey Plaza in Downtown Dallas, and passing the infamous residences of JFK’s alleged assassin. This was the group ride that launched BFOC in 2008, and is one of our favorites. 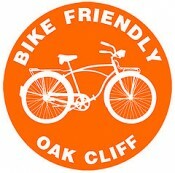 Our ride will take us into Oak Cliff and stopping at pivotal spots from that fateful day in 1963. Past rides have had over 100 attend…this will probably be even larger!